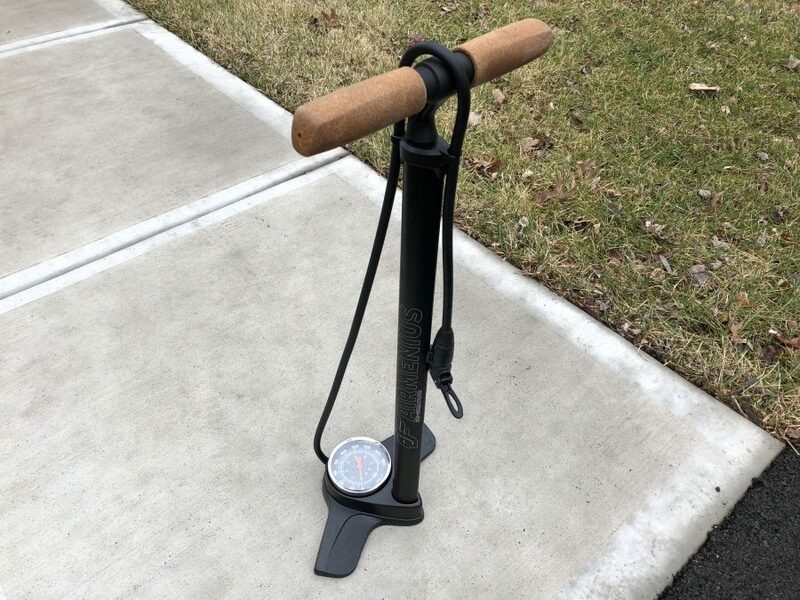 Is there a less-heralded tool than the lowly bike pump? But when it comes to ensuring a safe, comfortable ride, few tools are more important. 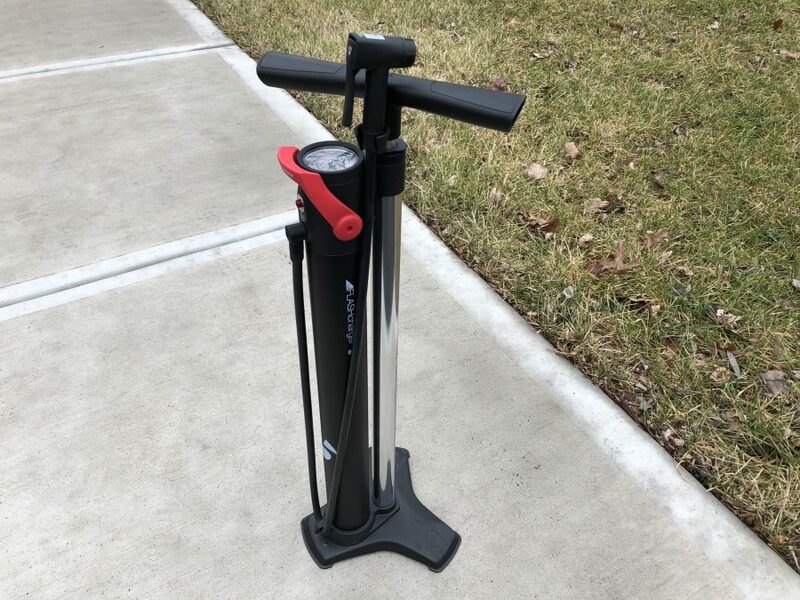 To provide you with the most useful information for you to find the best pump for you, we tested these bike pumps in the context of these five criteria: Efficiency, Versatility, Durability, Accuracy, and Ease of Use. Because we know it will come up, here’s the caveat: Does the average weekend warrior need a $100 or even a $235 pump? Unless they’re running tubeless tires on multiple bikes, probably not. 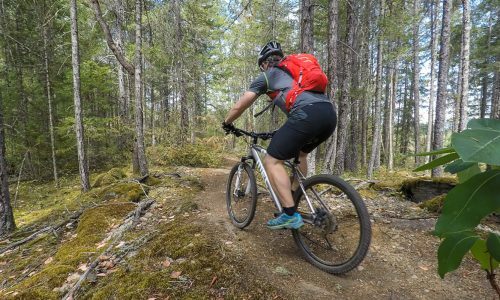 These recommendations are for riders who demand top performance from all their equipment, not just their bicycles. (Who are we kidding? There’s definitely a cool-factor element as well.) 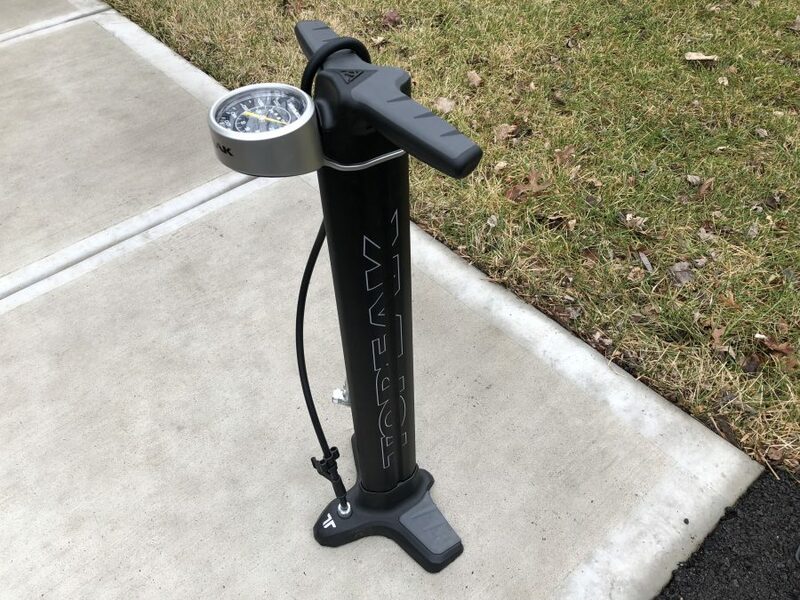 If the price tag for these bike pumps are out of your comfort zone, be sure whatever you get comes with a lifetime warranty. If you use a cheaper pump every day, you may have to deal with the hassle of replacing it every three-to-five years, but you’ll save a few bucks on the front end. To rate efficiency, our testers pumped an off-road tire up to 50 psi (yes, we know that’s high) and a road tire up to 100 psi. Here the race for first wasn’t even close, but there are a few caveats we’ll explain more in-depth later. The double-barreled Topeak JoeBlow Twin Turbo took the fewest pumps to inflate both tires, 9 pumps to get to 50 psi and 11 pumps to get to 100. The Silca Super Pista came in at 17 and 23, respectively. The SKS Airmenius rounded out the podium, taking 18 and 24 pumps to reach the 50 and 100 psi benchmarks. The Lezyne Digital Drive CNC followed close behind at 19 and 25 pumps, which is fairly impressive given its smaller size. 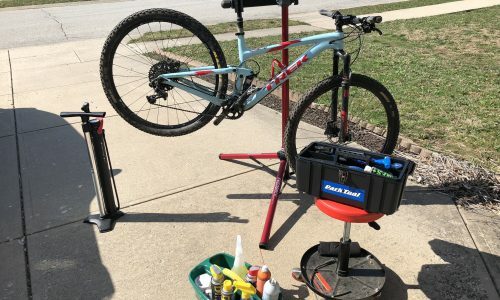 The Bontrager Flash Charger and Blackburn Chamber Tubeless pumps were designed for exploding a large amount of air into tubeless tires, so this wasn’t really a fair test of what they do well. Blackburn managed a respectable 24 and 33 pumps, respectively, but it took the Bontrager 36 and 53 pumps to get to the desired pressure, and when the testers released the valve, a great deal of air remaining in the chamber escaped. 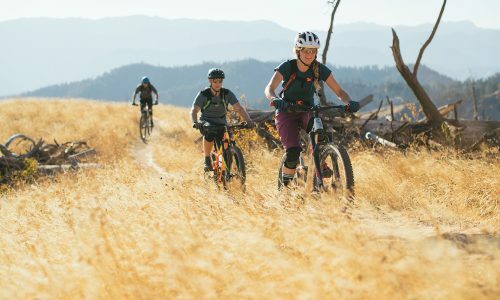 The Bontrager and Blackburn bike pumps were designed to inflate tubeless tires and can also pump up standard tires, so that’s a plus for both. 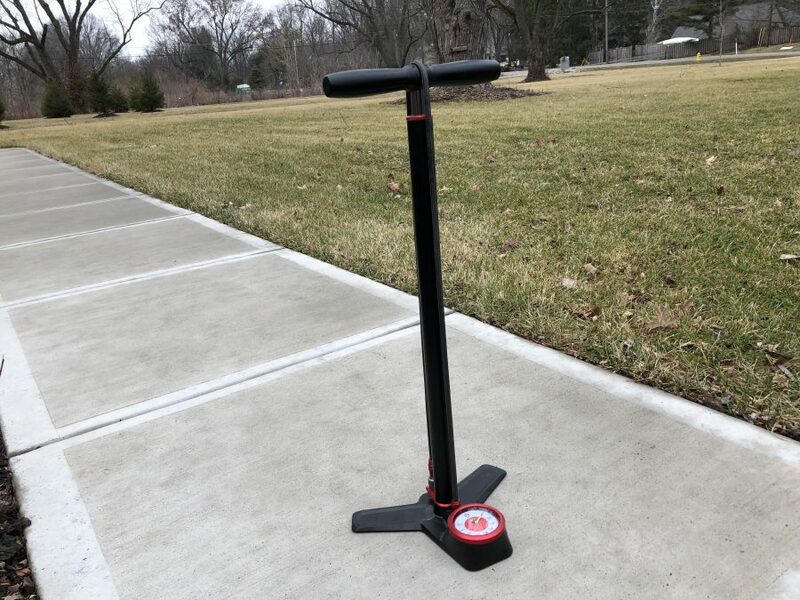 However, our testers were able to successfully re-inflate an unseated tubeless tire with each standard pump, albeit with considerably more effort. 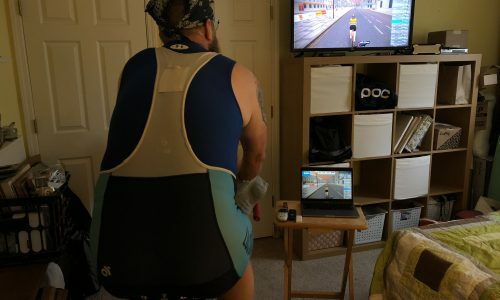 The Lezyne Digital Drive gets an extra point for not only being compatible with both Schrader and Presta valves, but for also including an adapter allowing the user to pump up a basketball or football. On the flipside, we weren’t able to pump up a Schrader valve using the stock Super Pista chuck. 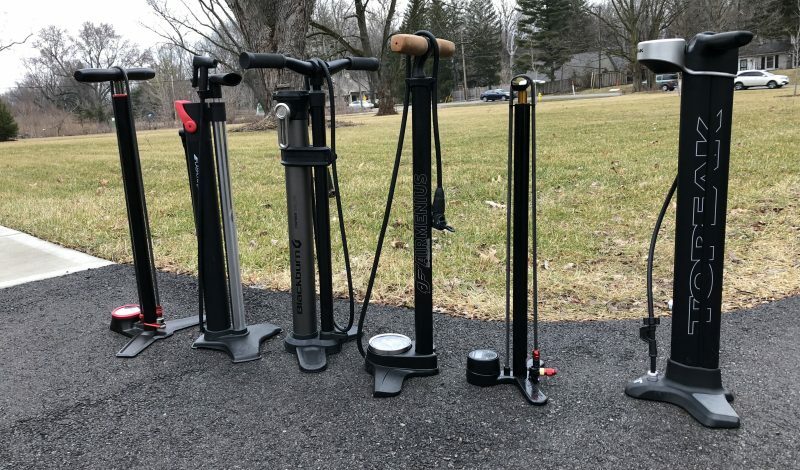 Each of the bike pumps spent weeks or months in the trunks of vehicles, being passed around at trailheads and generally well used (but not abused). None of them were rendered unusable or suffered any type of breakdown. Each of these bike pumps are solidly made. 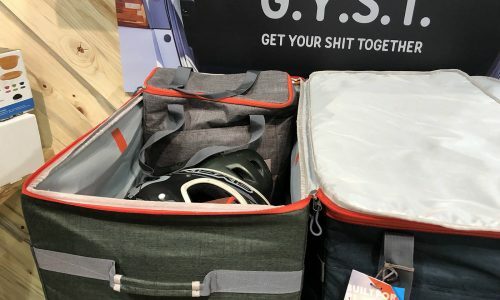 The testers loved the nylon-braided hose of the Silca and Lezyne pumps, as several testers had stories of rubber hoses getting accidentally sliced on bike pumps they used to own. Although the overall build quality is obviously high, several of the testers found the Bontrager’s handle a bit chintzy. In addition to the efficiency tests described above, we attempted to dial in the air pressure of an off-road tire to exactly 18 psi, using the Meiser Accu-Gage to test the accuracy of the reading. To no one’s surprise, the Super Pista dominated the test. At 50 psi, the reading on the Accu-Gage was spot on, while at 100 psi, it was off by a mere 2 percent. 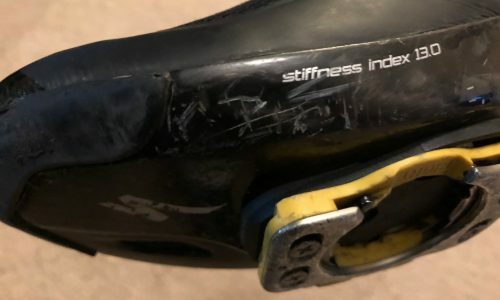 Dialing in the pressure to 18 psi, the Silca bleed valve allowed the testers to get within a quarter of a pound of the target. The SKS had similar numbers to the Silca; 18 pumps got the tire to 50 psi with perfect accuracy on the Accu-Gage, while it was off by 3 psi on the secondary gauge after 24 pumps to 100 psi. What took the SKS down a peg was its performance on the dialed-in pressure test; the pump had no bleed gauge, so it was a bit more imprecise than the Super Pista, clocking in at 16.7 psi on the Accu-Gage while trying to hit 18 psi. Although the gauge went all the way up to 200 psi, the Twin Turbo took a ding because it was practically unusable for tire pressures at and under 20 psi. Even worse, the Bontrager gauge has no lines other than the multiples of ten, leaving the user to guesstimate what the pressure might be. Ironically, while the testers loved the size and placement of the Blackburn gauge, it was one of the least accurate of the test. Even with the bleed valve, it was hard to accurately reach 18 psi, hitting 19.5 on the Accu-Gage. The CNC Digital Drive was perhaps the biggest disappointment here. The pump head screws onto the valve, guaranteeing a tight fit, and had a bleed valve allowing the user to really dial in the pressure. But that would often go for naught, as about 10 pounds of pressure would escape when the tester unscrewed the chuck. At lower pressures, the digital gauge was nearly spot on, but would occasionally bounce around if the pressure exceeded 100 psi. The unique JoeBlow Twin Turbo design required effort on both the pull up and push down of the pump motion, which gave our noodly armed testers a bit of a workout. Although the pump was the most efficient by way of number of pumps, it took twice as much effort to use. 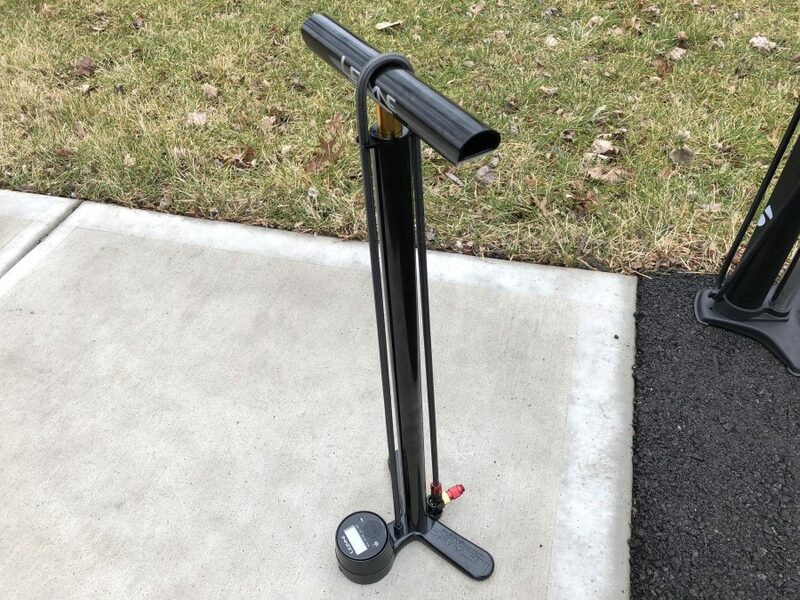 Several of our women testers found it to be too tall or too difficult to be used comfortably and ranked it as their least favorite of all the bike pumps tested. Combined with the poor gauge design, the Twin Turbo was the pump gathering the most dust after the testing was over. While many of the male testers loved the grippy, wide handle of the Blackburn, several of the women said it was too big for them and caused a bit of hand pain. Speaking of handles, most of the testers loved the feel of the SKS, but wondered about the lifespan of the cork handgrips. It might take another year of testing before we know if it will start to smell after being used by hot, sweaty hands day after day. 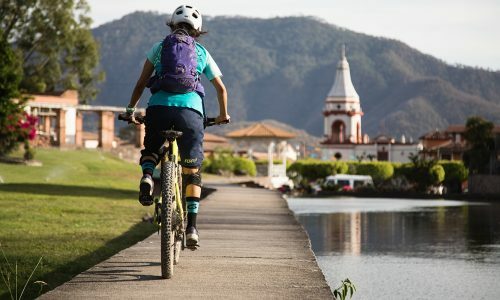 The Lezyne and Silca bike pumps were considered to be the most comfortable of the bunch, with the Super Pista’s perfectly sculpted wood handle and smooth pumping action giving it the upper hand. Everything about this pump is first rate. Silca critics might complain about the cost of their products, but in this case, you get everything you pay for and more. The Airmenius did everything well in our tests, finishing second overall. Here’s a pump that’s nearly as good as the Super Pista, but at half the price. Despite a relatively low overall score, the Bontrager does one thing incredibly well: inflate tubeless tires in an instant. Several of the testers laughed about being scared out of their wits the first time the air exploded out of the pump and seated the tire with a loud pop. If you run tubeless on multiple bikes, our testers liked the idea of pairing the Flash Charger with a less expensive pump for daily use. The Lezyne was significantly smaller than most of the other pumps tested, but more than held its own. Its smaller size makes it perfect for stashing in the back of your car or van.